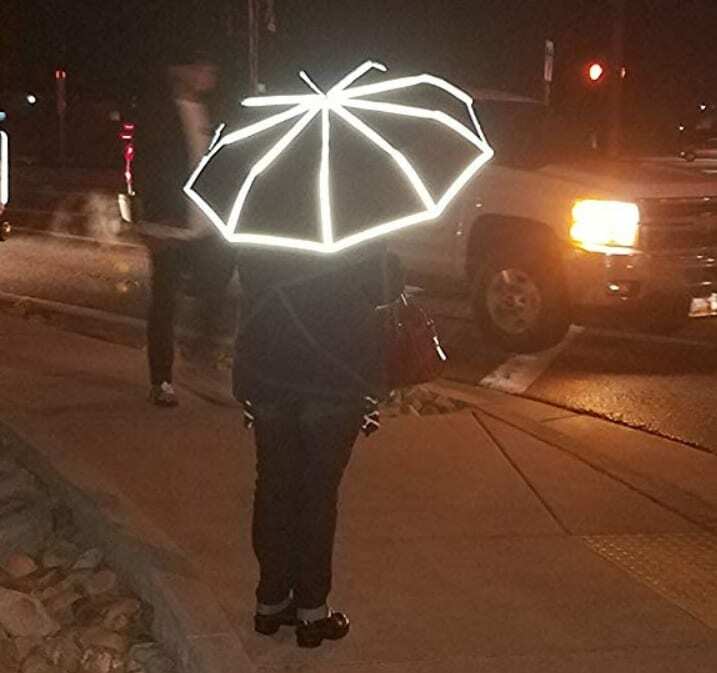 SMART HIGHLY REFLECTIVE PATENT-PENDING ReflectSafe DESIGN – Visible hundreds of feet away, provides the protective visibility you need for dark clouds and stormy nights, or just evening walks. SUPERIOR CRAFTSMANSHIP – durable Teflon-coated quick-drying fabric, world’s smartest highly reflective patent-pending design, 9 rib fiberglass reinforced metal frame for high wind tolerance, high quality springs, top quality craftsmanship. 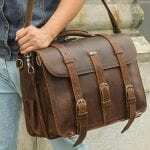 Each detail was considered to make this is the best umbrella you’ll own, until you thoughtfully give it away as a gift.